I've been working on my CA (Community Advisor, or RA at other schools) pre-move in training and can't believe that it's almost time to go back to school! It seriously feels like summer just started, but I'm not upset in the least. I'm a complete nerd and like nothing better than to hit the books again (or, more accurately, continue hitting the books, but add in more academic pursuits). 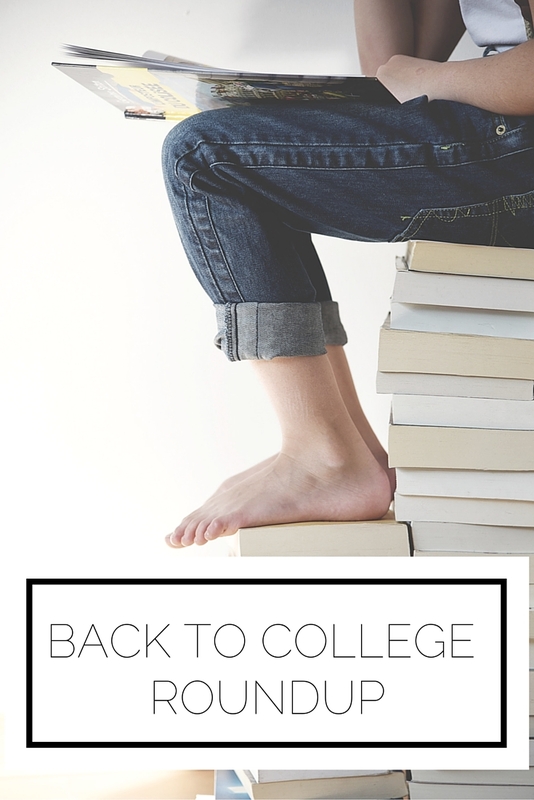 In honor of back to school season, I've rounded up some college posts from the blog to make it easy for you to get ready to tackle the new school year, whether it's your first year or, sadly like me, your last. I hope you find these posts helpful as you get ready to go back to school! Are there any other topics you are curious about? Let me know in the comments.